Purism is a company that focuses on privacy, security, and open source ideology. What's not to love? It already manufactures Linux-powered laptops with cool features like hardware kill switches for webcam and wireless radios. This way, you can be confident that your hardware is less likely be hacked and used to spy on you. The company's core values are noble and respectable, but financially, this won't necessarily signal success. In fact, competing with the likes of Microsoft, Google, and Apple for desktop computing is a very hard task. Even harder? Breaking into the mobile business which is dominated by iOS and Android. And yet, Purism plans to launch the Librem 5 smartphone (running Linux-based PureOS) at some point in the future. Of course, such a device will need an app store, so PureOS has finally revealed the name of its upcoming offering -- the unimaginatively named PureOS Store. Sadly, this will be an attempt to merge mobile and desktop into a single store. 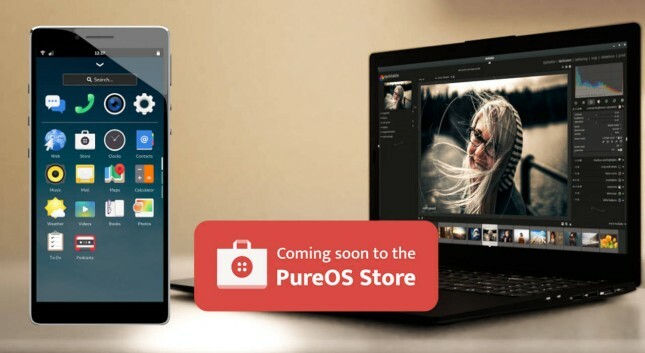 "Purism is pleased to announce PureOS Store, a secure alternative to proprietary app stores that respects your privacy and freedom. While there is much to do before we go live, we are well into building the infrastructure and refining the policy. PureOS Store will be a vibrant hub for both mobile and desktop apps. We envision PureOS Store as the primary community interface for app developers to contribute to the wider ecosystem, without having to understand the underlying technology like packaging or the mechanism of pushing apps upstream. We want to incentivize developers to create software that meets community values with the ultimate goal of incorporation into PureOS itself," says Jeremiah Foster, Director PureOS, Purism. 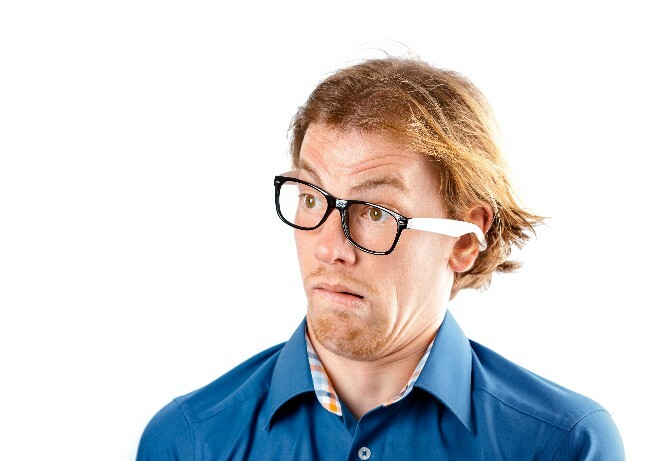 Foster further says, "Apps in the PureOS Store will be evaluated on an ascending scale, with maturity ranging from development and beta levels to a fully-endorsed and default app in PureOS. Correlating 'badges' will be utilized to quickly and clearly display the status of a given app, while also reflecting on the software’s freedom, privacy, security, and ethical design. This will not only facilitate trust in the ecosystem, but will empower users to make informed choices about apps before installing them." While the idea of writing an app once and having it work on mobile and desktop sounds good, it has largely failed in practice. Microsoft tried it with Windows 10 Mobile, and developers didn’t bite. Consumers seem to prefer separate stores and apps for desktop and mobile too. Convergence just hasn’t lit the world on fire. My suggestion to Purism would be to make two distinct app stores that focus on the best possible experience for each platform -- mobile and desktop. The odds are already stacked against the company, so it should learn from the failures of other firms -- like Canonical’s dashed smartphone dreams -- rather than repeat them.